Reverse ICO – German Engineering at Its Best! 2018 saw the arrival of a tremendous number of Initial Coin Offerings on blockchain market. The ICO methodology was designed to help brilliant, freshly-hatched startups connect with their target audience that would back them in the launch of new blockchain-based products and services. Many teams came out with compelling, creative solutions and were able to conduct extremely effective token sales that set them on a trajectory to success. Some have failed – either in their efforts to reach and convince their future user community or in the subsequent product development and/or delivery process. A few, having thoroughly studied the industry, opted to shift focus and pursue different, sometimes even more ambitious goals than originally planned. In the early days of Initial Coin Offerings, most startups were rolling out basic solutions built on Ethereum blockchain to fit a particular business purpose. But as the market matured and became saturated with projects tackling more or less the same limited scope of ideas, a new trend emerged. 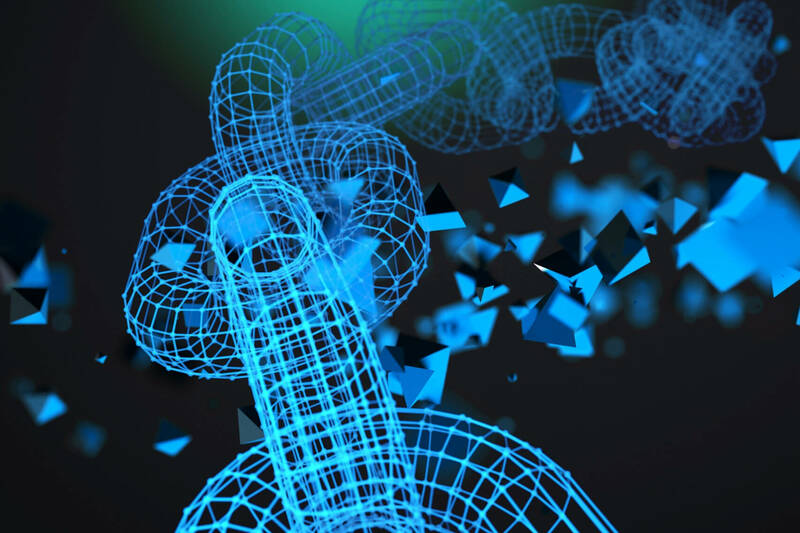 Market players came to realize that at the current stage of blockchain technology the existing solutions left a lot of gaps, so they turned towards more comprehensive solutions intended for wider application, i.e. infrastructure projects. This evolution can be well illustrated by the company named Lition. 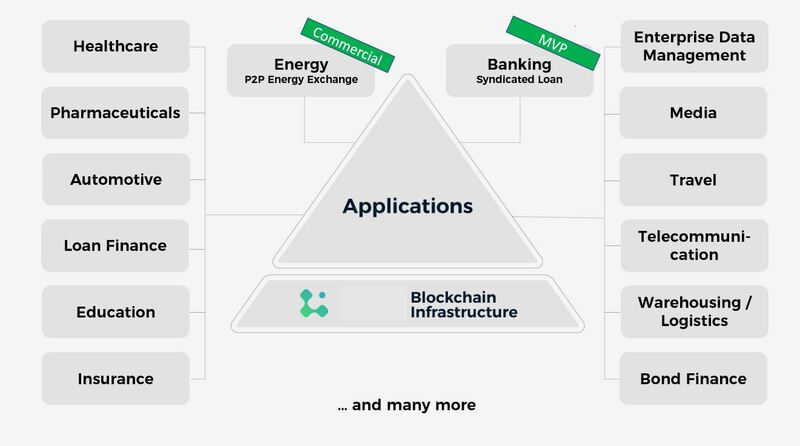 They got their start as an Ethereum P2P application designed to target one specific industry (Energy) but eventually, seeing a gap and therefore an opportunity, revised their original plan and transformed into a massive blockchain infrastructure project. Before Lition decided to run an ICO, they were already a licensed energy supplier with real customers and real revenues in Germany. In April 2018 the company launched their blockchain-based P2P energy trading app to offer clean and cost-effective energy to 41 million German households. Making Lition the world’s first blockchain based P2P energy exchange available in a mass-market. Lition currently has customers in 27 cities, including Berlin, Hamburg and Munich. Their original solution was built on Ethereum blockchain. Ethereum – and indeed most of the existing blockchains! – has serious limitations that make them less than ideal for sustainable utilization in many business contexts. They are far from “green” (a key principle for the self-respecting clean energy supplier) and are hardly scalable to millions of customers, but even more importantly they are not compliant with the various EU laws governing secure exchange of private data and the requirements concerning the deletion of data mandated by the EU GDPR regulation. If Lition faces these challenges, then all enterprises aiming to launch and scale business applications in distributed environments using blockchain technology equally face these challenges. In short, all the infrastructure solutions available, were just not good enough for real business in mass markets. Thus, Lition decided to increase the scope of its blockchain undertaking by moving beyond the dApp development to become the blockchain infrastructure standard for business. To develop the blockchain solution, Lition entered into a Co-Innovation Agreement with the German-based multinational software giant SAP, which, with its team of over 10,000 software engineers, is in charge of developing the storage and smart contract layers, with Lition providing the open consensus layer for their solution. SAP’s Chief Technology Officer and Executive Board Member at SAP SE, Dr. Jürgen Müller is also onboard as Lition’s technology advisor. Together, the partners eventually determined that however sophisticated their original business direction was, the time was ripe for thinking even BIGGER. And this is how Lition, with SAP’s support, embarked on an entirely new exciting adventure: to develop their own scalable public-private blockchain infrastructure for commercial products, a system that would be equipped with deletable data features and fully compliant with all applicable laws and regulations, including the most recent EU data privacy laws. The company’s proprietary protocol aims to help blockchain-based applications to come out of their relatively small niche and enter the mainstream marketplace. The scaling solution that the company is developing at this time will be offering a fast, robust, and cost-effective solution for a wide range of businesses and industries, including energy, enterprise data management, finance, insurance, logistics, pharmaceuticals, healthcare, media, travel, etc. – in short, having had its start as a limited-scope decentralized application provider Lition is now aiming to become a sizeable infrastructure project in the blockchain space and beyond.